2015 concludes a powerful year for SEO. Although there were no major Panda or Penguin updates, there were significant advances within the SEO industry: new technology, new strategies, and new trends. 22 Dec 6 Strategies For AMAZING Media Headlines! 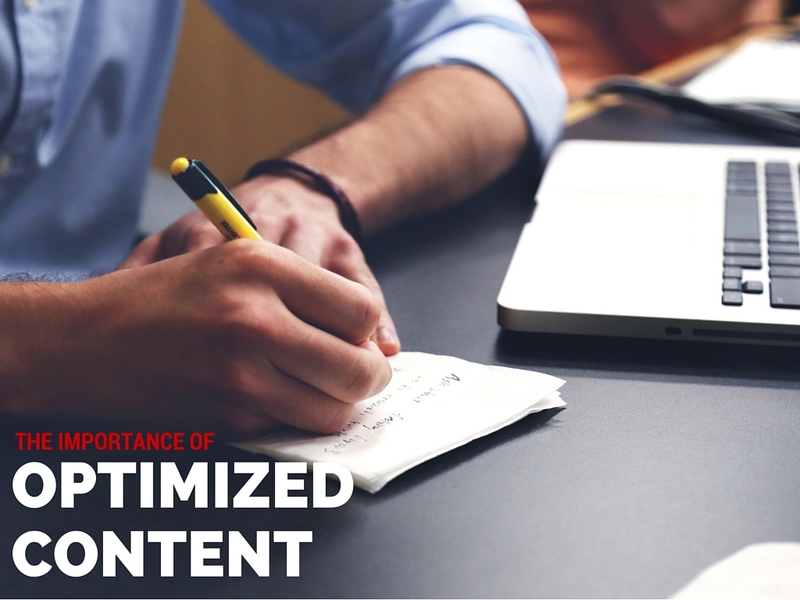 Success in online marketing can be reduced to having compelling and optimized content. Which is why having an optimized content strategy is crucial for successful social media and organic search strategies. Facebook is easily the most used social networking platform in the world. Fully 71% of online American adults use Facebook, a proportion unchanged from Augusta 2013. Entrepreneurs and investors are trying to make South Florida and Miami the next big U.S. tech hub – but, it may take a while. 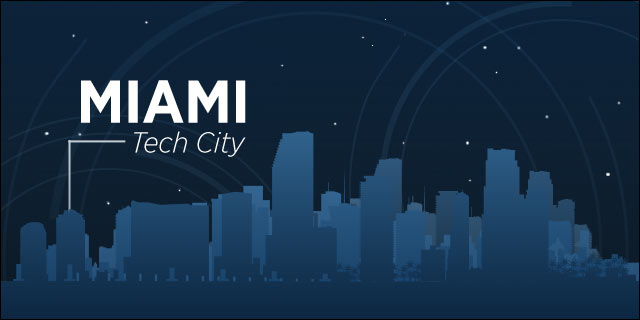 With South Florida’s warm weather, affordability, and proximity to Latin America are enticing tech workers to Miami. Florida also offers tax advantages; no local or state income taxes, no local corporate tax, and a reasonable corporate tax rate of 5.5 percent, one of the lowest in the nation. “Facebook was not created to be a company but to accomplish a social mission”, one of the first quotes from Zuckerberg. Facebook’s has superseded its own expectations – not only is it a social empire, the company has created a platform that has a finger in every form of media. Amidst reports that blogging is giving way to newer technologies, there are still many people who are looking to create new blogs, or move to a better experience on the web. What does your website say about you? A website is an essential business tool that conveys information about your business, your products and services, and why you matter to the outside world. If your site is outdated, or worse - boring, visitors will get frustrated or simply leave. Web design and SEO are intrinsically linked. You can have the best website in the world, but it’s doing nothing for you if no one can find it. Especially as the industry moves towards an emphasis on engaging graphics, it is easy to forget to make your content accessible and understandable to the search engine algorithms. In order to drive traffic and maintain user engagement, here are our Reasons Why You Need a New Website. Sounds like a mouthful, right? How Long Does SEO Take to See Results? Well, actually, SEO (Search Engine Optimization), takes time to develop before a successful ‘ROI’ can be achieved. In 2012, SEO and Internet marketing consultant Sam McRoberts wrote an excellent article titled Investing in SEO the Warren Buffet Way. In short, SEO strategies rely on long-term gains, not overnight riches. 23 Sep How Rich Content Affects your Google’s Ranking? Where should you focus the majority of your online marketing efforts? Campaigns in the major social networks, such as Facebook for business, Twitter, and increasingly, Instagram, have been high on the priority list. However, because it is important for businesses to maximize revenue, organizations should think twice before outsourcing all marketing to a third party. 02 Sep Logo Update: What can we learn from google’s new logo? Google recently launched plans to reorganize under a new name – Alphabet. The company that began as a search engine has expanded into areas as varied as drones, biotech, venture capital money, none of which make as much money as the search engine. WYSIWYG? is an acronym for "What You See Is What You Get," funny, right? Ok, so you got your first WordPress blog. Congratulations! If this is your first foray into the internet world, then it can be both exciting and daunting. Exciting because this is the start of your internet empire (? ), daunting because you have a slight panic attack every time you have to go into the text section and try to center the image you placed in the visual editor. As a beginner, your first priority might be your website design or “look”. It can be easy to get lost in the aesthetics, always shuffling though new templates and themes, or trying to impress your friends with your design taste. However, as you start building your site, you’ll see that it can be a little more difficult than simply drag-and-drop. Here are some of the most common questions for beginners, such as: why is my image not centered? Why does my text format look funny? What is wrong with WordPress?